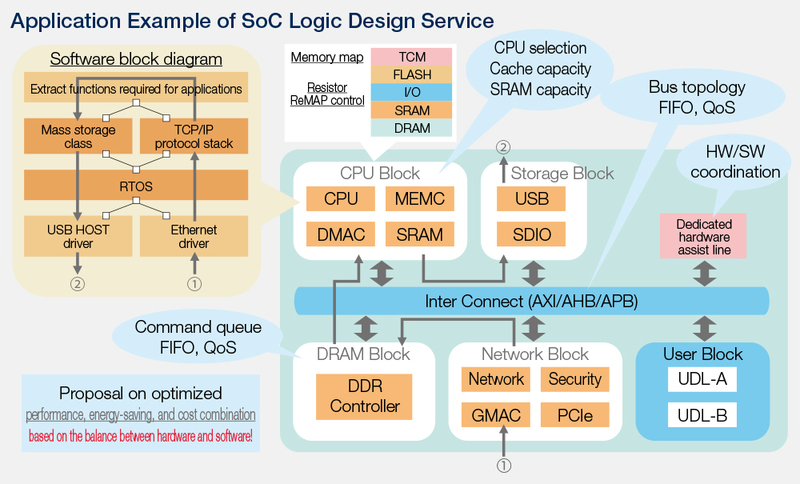 SoC Logic Design Service | Socionext Inc.
With the SoC logic design service, Socionext will do the logic design on your behalf. In addition to complete SoC design, we can also do partial design. By combining various functional macros that we handle, we provide design data that best suits your system. Note that design data includes a functional specification document, RTL, and a verification report.